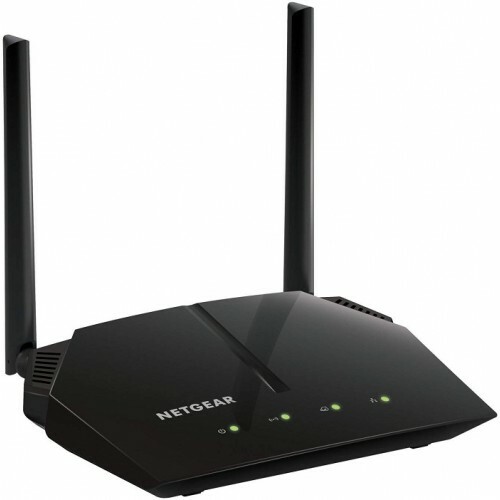 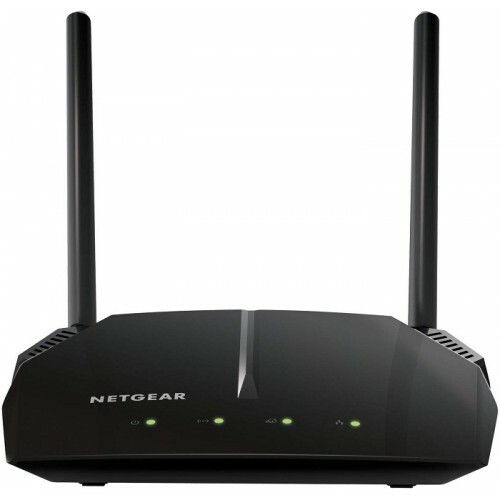 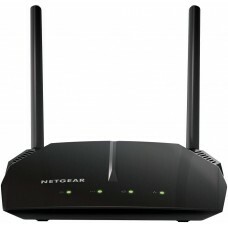 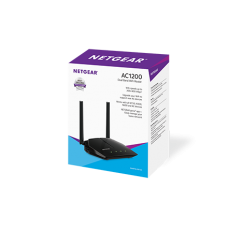 NETGEAR AC1000 Dual Band WiFi Router offers improved performance and wireless coverage for your entire home. 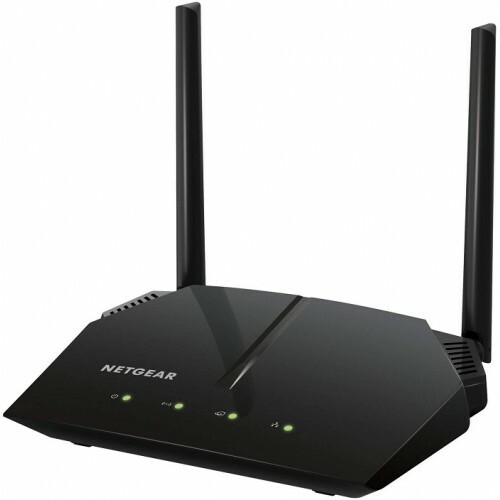 With up to 300+700 Mbps† speed and simultaneous dual band WiFi technology, it avoids wireless interference for smooth media streaming. 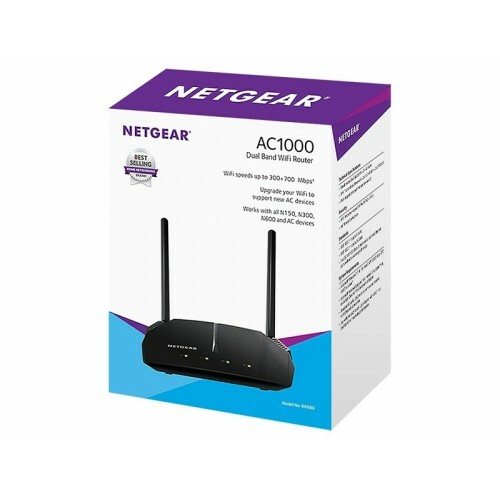 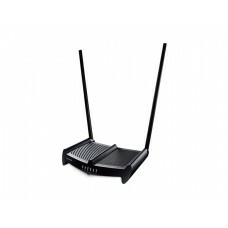 Compatible with next generation WiFi devices, this router is also backward compatible with 802.11 a/b/g/n devices.